Google Optimize is a new Google site testing platform. It allows you to quickly and easily check the page design as well as to change the content. Besides that, it will monitor the performance of the test and will tell you which version is the best. This is a great free platform for customers. Integrate this tool into your Magento 2 store to experience the great things that it brings. 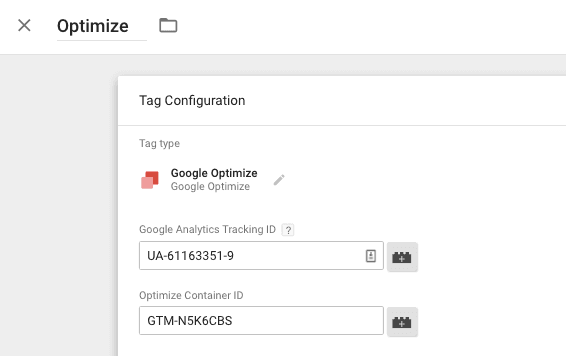 To get the best results, in today’s article we will guide how to configure Google Optimize on Magento 2. Select Save this tag without adding triggers. 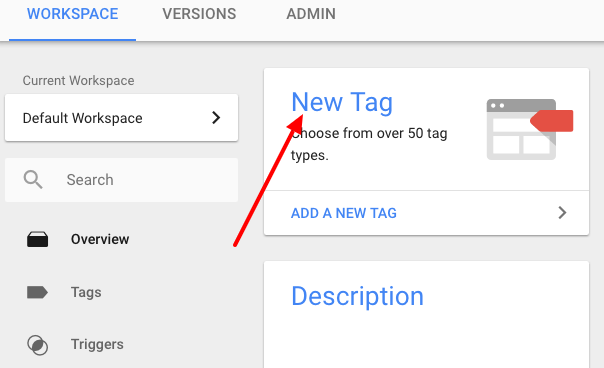 Open Google Analytics Page View tag, then edit Tag Configurations > Advanced Settings > Tag Sequencing. 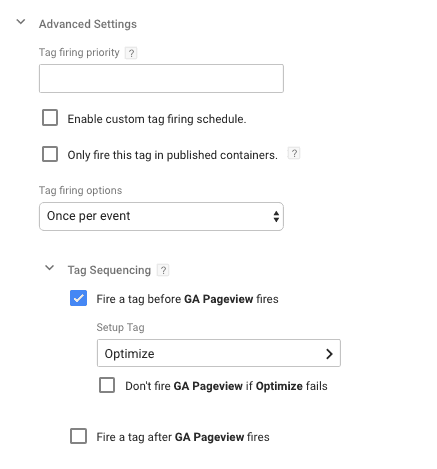 Next, click on Fire a Tag Before GA Pageview tag fires box and choose your Google Optimize tag as a Setup Tag. Finally, choose Savethe Google Analytics Pageview tag. And remember repeating this process on any other tags as relevant. In this step, select Save to finish the process of the configuration this tag. 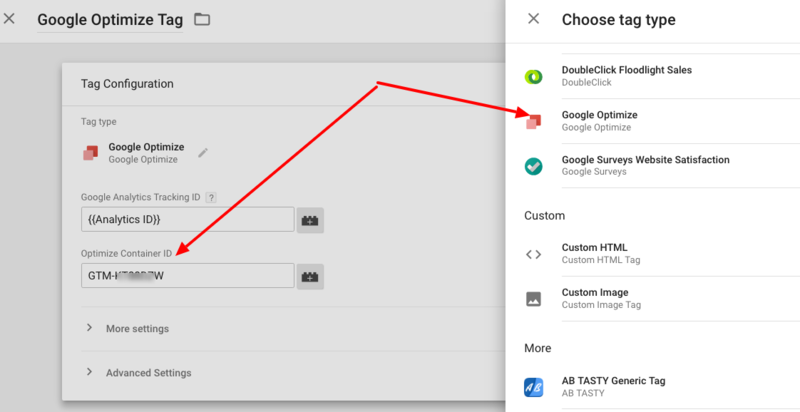 It comes to the end of the tutorial: How to Configure Google Optimize on Magento 2.